When shopping for the right special needs stroller, there are many things to consider — your budget, portability and, most importantly, your child’s needs. 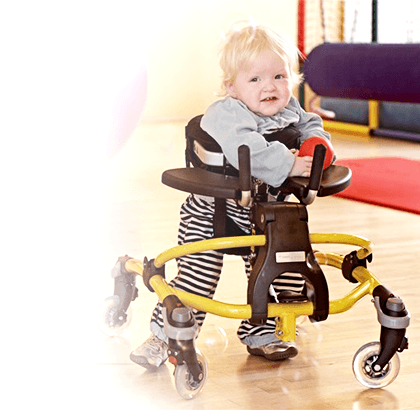 The right kind of adaptive stroller will provide the optimum amount of support and comfort for the rider with special features that make it convenient for parents and caregivers as well. At Adaptivemall.com, we’re here to help families, therapists and organizations find the ideal full-recline stroller that checks all of their boxes and more. 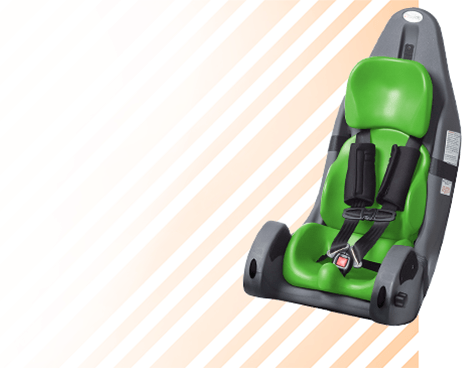 Full-recline strollers differ from tilt-in-space strollers because they actually adjust the hip angle, whereas tilting strollers keep the hip angle the same in a tilting motion. What’s the benefit of this? Well, there are many! The first relates to the comfort and support of the rider. Adjusting the hip angle can help provide essential pressure relief and cushioning. 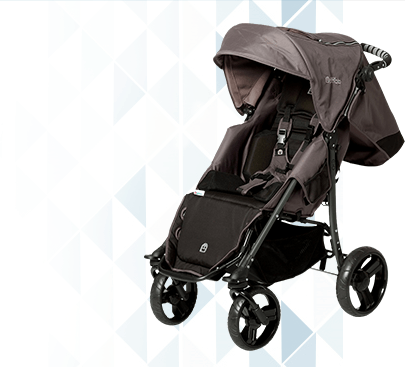 Additionally, strollers that recline flat are great for resting the head, neck and trunk for extended periods of time. 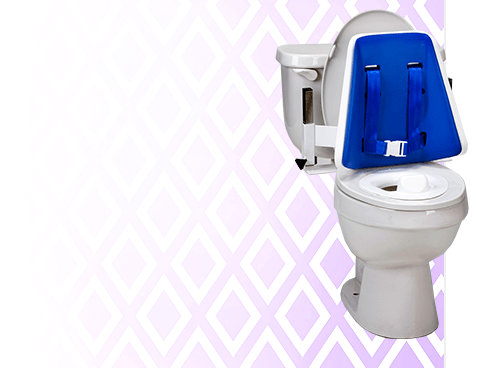 They also allow for easier changing, personal medical care and even napping. Is This Kind of Stroller Right for My Child? 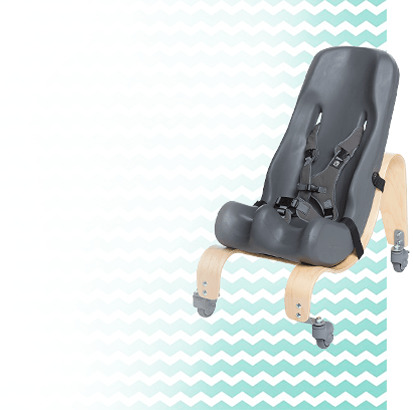 If you spend a lot of time out and about, with prolonged periods of sitting required, there will definitely be scenarios where you can take advantage of a reclining stroller. 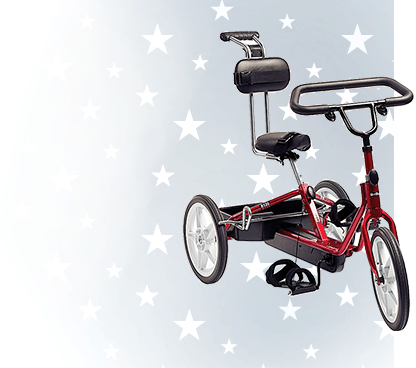 These options are also very versatile, with many folding down for easy travel, and others featuring all-terrain wheels so you can easily glide them over sand, gravel, grass and other surfaces. In other words, reclining special needs strollers can easily become your family’s everyday option thanks to their multipurpose appeal. 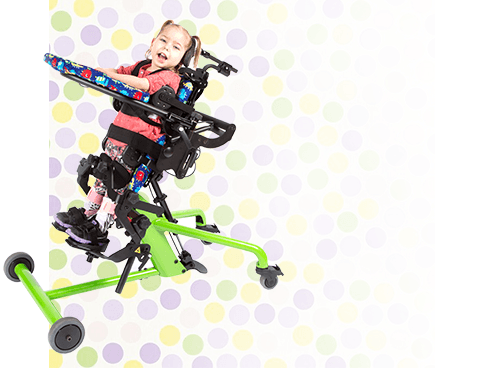 If you still aren’t totally sure if this kind of adaptive stroller will work with your child’s specific needs, the team at Adaptivemall.com is always here for personalized advice. Contact us today with your questions!